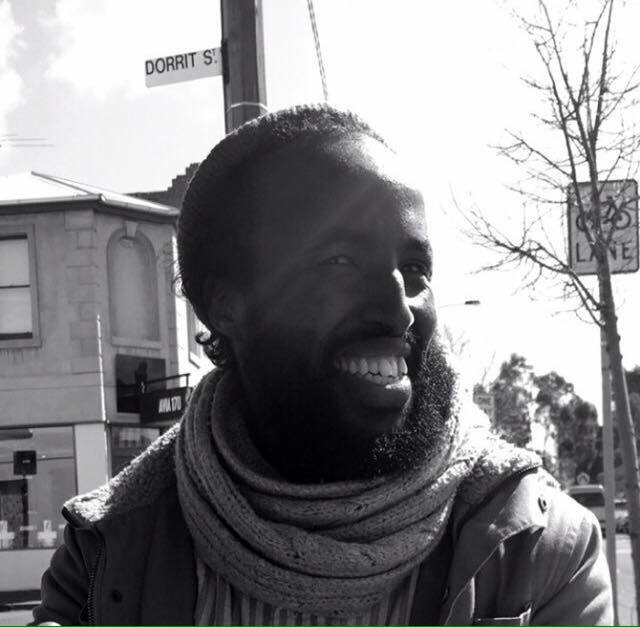 Simon Eales, who held the inaugural AP/NAHR residency in 2017, is a poet, performance artist, and researcher from Melbourne, a colonial city occupying the banks of Narrm. 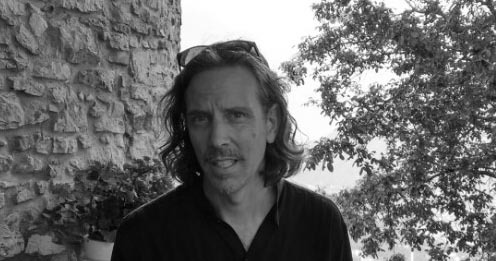 He has published critical and poetic work in Cordite, Rabbit, Don’t Do It, and Street Press Australia, and is working towards a PhD in the Poetics Program at SUNY Buffalo, where he teaches. 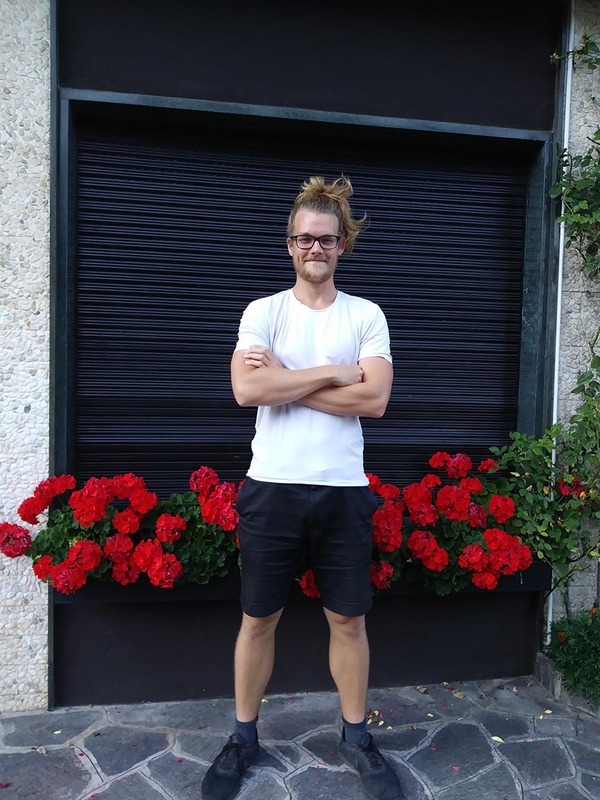 In 2015, his Masters dissertation on radical poetics won the University of Melbourne’s Percival Serle prize. He regularly performs his work, and recently put out the chapbook, Deathroll & Netbag, through LifeStorage Live Press. Anne Elvey is author of White on White (Cordite Books 2018), Kin (Five Islands Press 2014) and This Flesh That You Know (Leaf Press 2015), and, with Massimo D’Arcangelo and Helen Moore, co-author of Intatto-Intact (La Vita Felice, 2017). 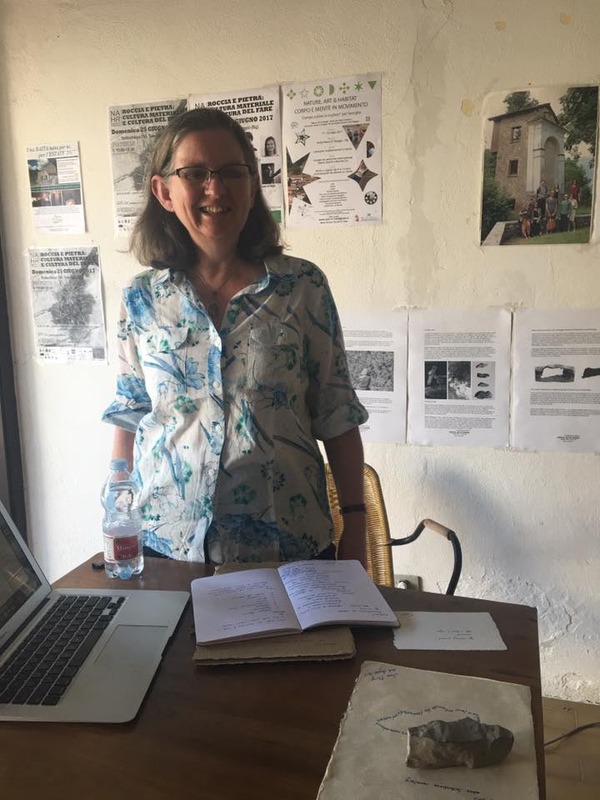 She edited the ebook hope for whole: poets speak up to Adani (Rosslyn Avenue Productions, 2018) and is managing editor of Plumwood Mountain: An Australian Journal of Ecopoetry and Ecopoetics. Anne lives on Boonwurrung Country in Seaford, Victoria, and pays her respects to the elders past, present and emerging recognising that their sovereignty has not been ceded. She holds honorary appointments at Monash University and University of Divinity, Melbourne, Australia. Anne spent nearly a week at NAHR in Sottochiesa in August 2017 and recommends it highly. Dan Disney teaches with Sogang University’s English Literature program, in Seoul. A selection of his critical writing, ficto-criticism, co-translations, and book reviews can be found here. Latest collections include Report from a border (co-devised with John Warwicker; light-trap press, 2016), and either, Orpheus (UWA Publishing, 2016).